Zack threw seven no-hit innings against Plattsburgh before letting the bullpen take over. The end result was a 9-0 win where Zack struck out six and a one-hit shutout for the team. The effort earned Durant SUNYAC Pitcher of the Week honors. Zack is now 3-2 on the year with a 2.76 ERA. He participated in a Baseball Factory College PREP in Troy, NY and the Cape Cod Select Training and Competition event in 2012. 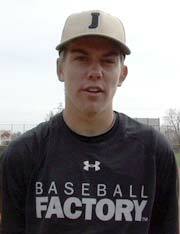 Jake was named the NJCAA DIII Pitcher of the Week after his perfect game against Erie CC. He struck out 14 over his perfect seven innings. 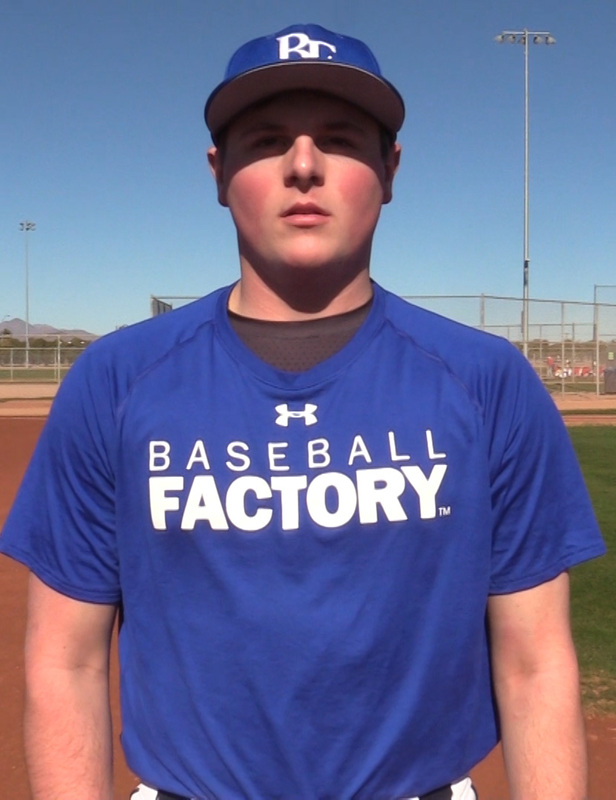 Dykhoff participated in a Baseball Factory College PREP event in Minneapolis and the UA Baseball Factory Recruiting Classic in Arizona in 2017. Limiting the potent Arizona offense to just one hit over 7 1/3 innings on March 24th earned Ryan Pac-12 Pitcher of the Week honors. Garcia retired 21 of the final 22 hitters he faced and struck out eight in the outing as UCLA swept the three-game series from the Wildcats. Garcia, who attended two Baseball Factory National Tryouts and the Arizona Freshman/Sophomore Fall Classic in 2013, has limited opponents to a .104 average against him this season. Salem’s center fielder and lead-off hitter continues to have an outstanding spring. He is hitting .346 with six doubles, a home run and 15 RBIs. Perhaps his most impressive stats are his 31 runs scored and 19 stolen bases. 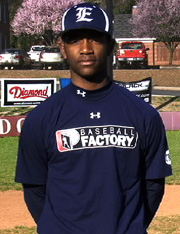 Hollis attended a Baseball Factory College PREP event in Greensboro, NC back in 2012. Gavin had a big week, going 14-for-25 with five doubles, two triples, a home run, 10 runs scored and 12 runs driven in. It earned him the NJCAA DIII Player of the Week award. Lovesky tallied an extra-base hit in each game, while also driving in multiple runs in five of those six games. A native of Lockport, IL, Lovesky attended a Baseball Factory National Tryout just outside of Chicago in 2015 and was an Under Armour Pre-Season All-American in 2016. Jordan was named the SEC Player of the Week after an impressive week and then he followed it up with another big game on Tuesday. In his last six games, he is 13-for-26 with four doubles, three home runs, 11 runs and 15 runs batted in. Westburg performed well at the 2015 Futures Texas Showcase.